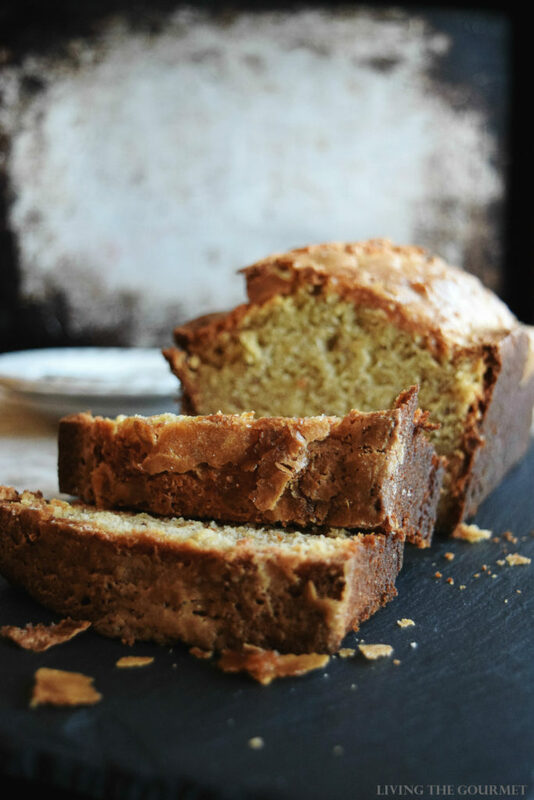 Treat yourself to this Banana Butter Bread made with wholesome natural ingredients! 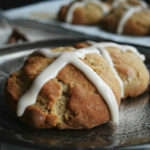 Perfect in the morning with marmalade or for dessert with a cup of coffee. They say the best things come when you least expect them. They also say necessity is the mother of invention. You’re probably wondering how these two sentiments are connected…enter this rich but not heavy, Banana Butter Bread. If you were to ask me what my greatest pet peeve is, I would tell you it’s letting food go to waste. So much so, that if I’m watching a cooking show and see the bowl isn’t scraped clean, I’ll be too distracted to enjoy the rest of the program. Banana bread was probably invented specifically for the purpose of never letting another banana go to waste. I made that up on the whim. It’s most likely NOT how banana bread came to be, but nowadays, it’s the common purpose for forgotten banana bunches. Don’t you agree? 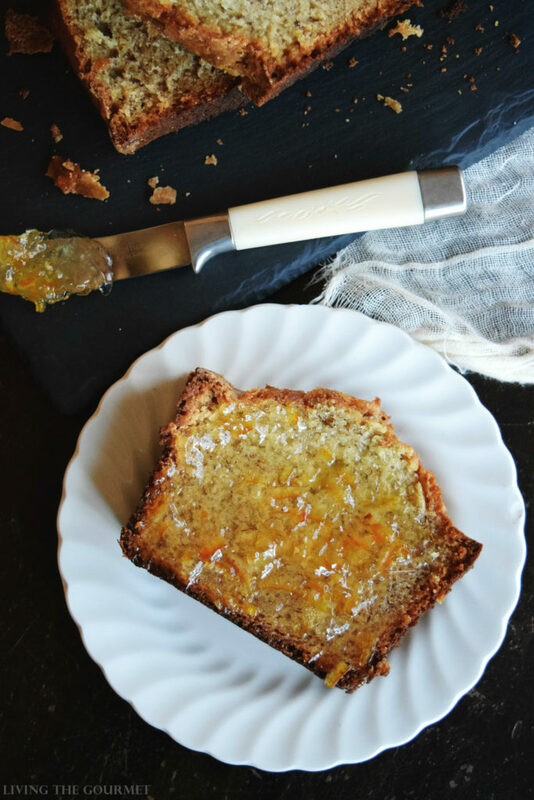 One thing I do love about having banana bread in the house during the week is that it’s multi-purpose- slightly toasted in the morning with a spread of marmalade, a light brunch in the afternoon, or even for dessert with a scoop of Very Vanilla frozen yogurt. 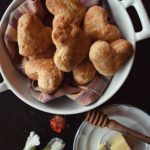 Another factor I love about this recipe is how convenient it is to make. 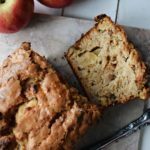 Every ingredient is a pantry staple and therefore it’s easy to make whenever you have too many bananas on hand or just craving a slice. 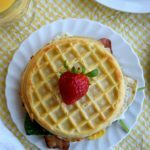 I prepped this recipe with organic all purpose flour, grass-fed butter, and cage free organic eggs. If you want to go the extra step, sprinkle coconut sugar on the top. It’s a delicious all-natural treat that has quickly become a favorite of mine. In a separate large bowl mash the bananas with a fork and add the softened butter, vanilla, sugar and the eggs. Using an electric mixer; cream these ingredients together. Slowly, add the dry ingredients to the wet ingredients while mixing with the electric mixer on a low speed. Butter and dust with flour a loaf pan. Place the batter in the prepared pan and dust the top with sugar. Bake for approximately 1 hour or until the toothpick test comes out clean. Today I am excited to be giving one lucky LTG reader a $25 VISA Gift Card in celebration of Spring. Enter below each day to win! I really like zucchini bread I think it sort of tastes like banana bread. Have you ever tried any of that? We love banana bread too! Yours looks super, Catherine. 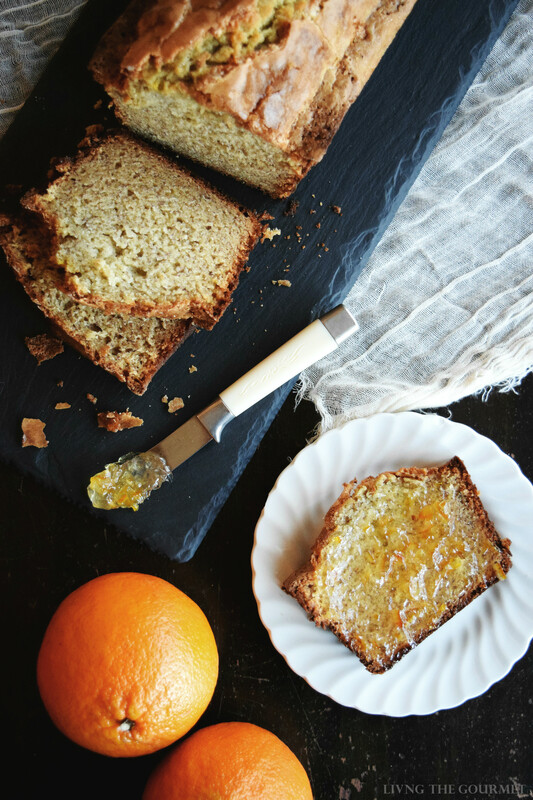 We love banana bread so much here! Just looking at your pictures is making me hungry!! 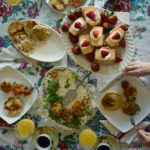 I discovered that I have the majority of items in my home; I can possibly prepare this for that of an upcoming fundraiser!My absolute best idea comes should I win the giveaway, with only the very best of intentions.... that in which I win will be put toward much needed home fix-up things based on my disability resulting from an accident! I make banana bread at least once a month. I will be trying your recipe. Mine is close but calls for buttermilk as well. Thank You so very kindly for the opportunity and enjoy your upcoming week! I loooove banana bread! It's rare that I have bananas to use up but when I do, this is my favorite thing to do with them! 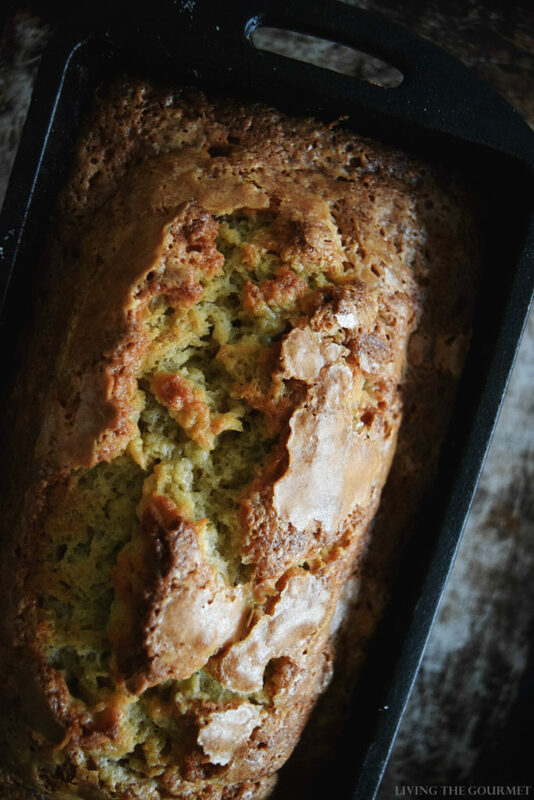 Banana Bread really is heaven and so satisfying when it means you can use up old bananas in an extremely delicious way. Sometimes, I let my bananas get old just so I can make it! This looks amazing! I'm glad it's not too heavy. Just what I need. What a beautiful top shot! 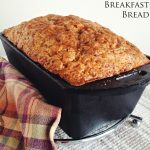 This bread is about the most delicious banana bread that I've ever seen! Can't wait to try this recipe. I totally agree with you on not wasting food, too! We all love a good banana bread in our house. Your photos look amazing too. Banana bread is an all time favourite in our house too. Your photos are amazing too. This is the perfect reason to buy way too many bananas! Your bread looks perfectly scrumptious! 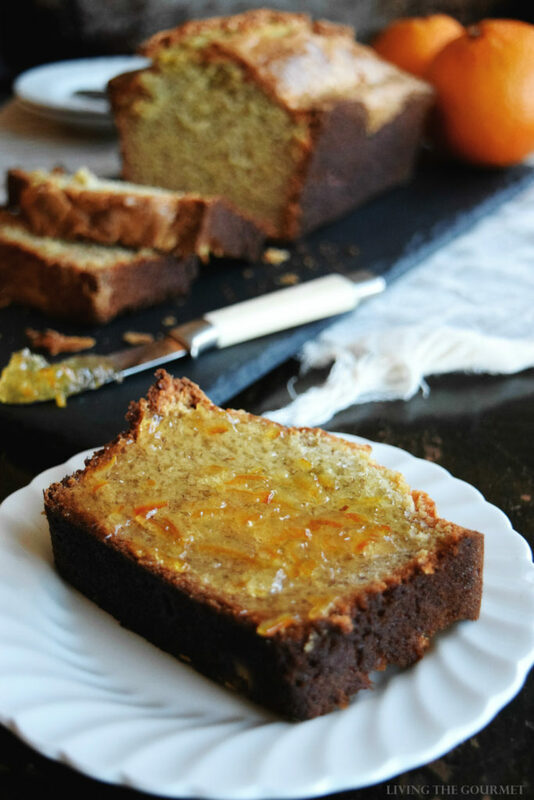 My family and I Love banana bread, will definitely be trying this delicious recipe. I would love to win, my used to bake banana breads. ? My mom has a deadly blood disorder , I would love to win for her. 4/2/2017 Tweet https://twitter.com/kaflickinger74/status/848566886669398017 I put the wrong tweet in today's spot. I apologize. This looks absolutely delicious! YUM! I have signed up for your email under respect4thequeen at hotmail but my contact is msmunsterlady at gmail thank you!